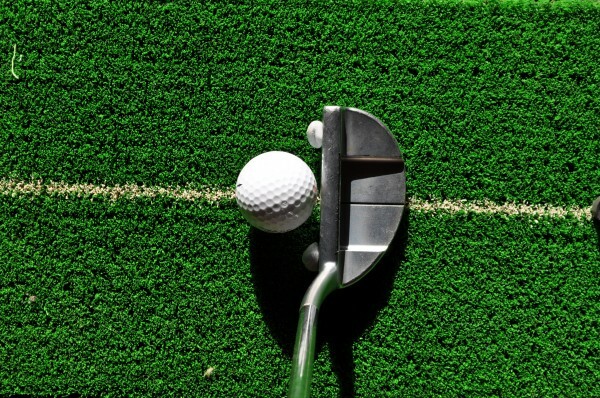 Are you one of the many golfers who have difficulty controlling the distance of your putts? It is one of the most common concerns people talk to me about when they visit me at The Sydney Putting Studio. Basically they are getting the read and line generally OK but then either waste shots, lose confidence, get frustrated or all three due to their lack of ability to finish the ball just past the hole. Place a small piece of Blu-tack on both the toe and heel of the putter face as shown. 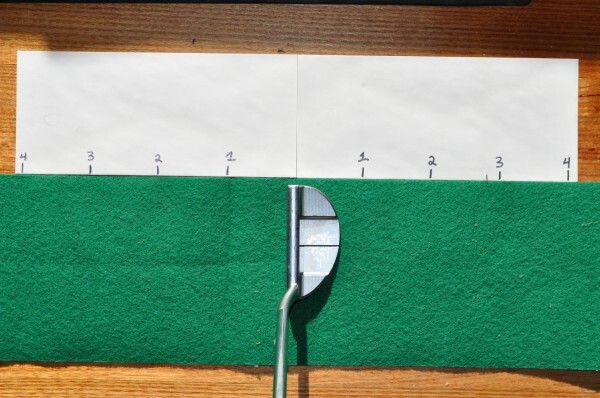 This will encourage you to strike the ball in the centre of the putter face each time, and when you hit the ball off the toe or heel you will know because the ball will skew off line. This drill ensures that the length of the stroke in both backswing and follow-through are the same length. It is not uncommon to see club level golfers either use a short backswing and feel like they have to over-accelerate the clubhead on the through-swing or make too long a swing on backswing and suddenly stop after impact. Place a dollar coin on the top or back of your putter as shown. 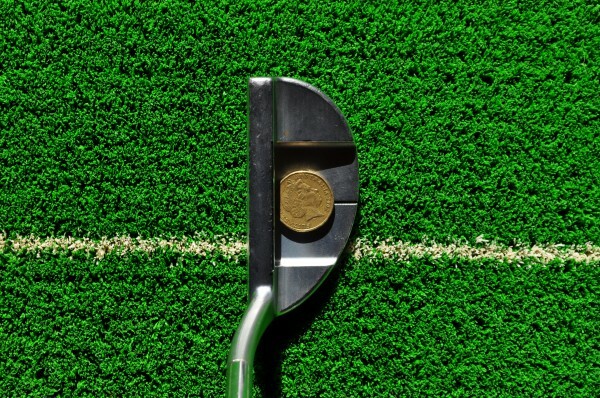 Now practice making your normal putting stroke and notice whether the coin falls off. 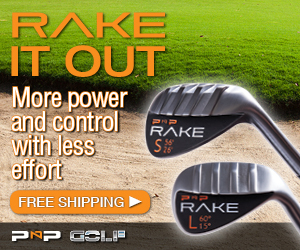 Ideally the tempo of your stroke would be slightly slower and the coin would stay on the putter head.